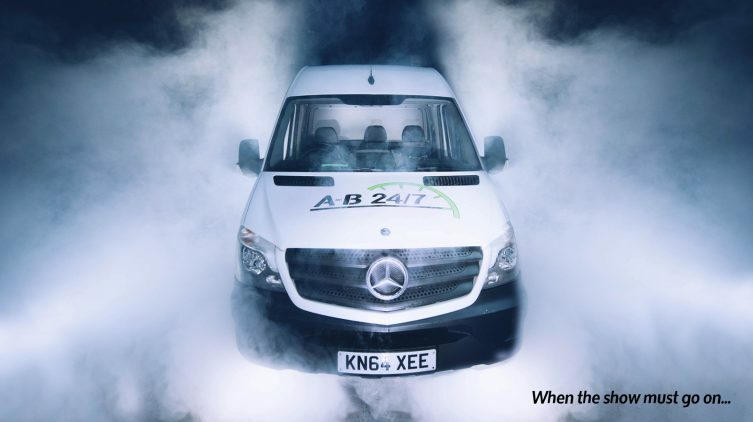 A-B 24/7 offer a Priority Delivery servicer for Event professionals and any business or customer. If you need a last minute item delivered to an event at the O2, ExCel, Business Design Centre or other London venue? We’re here to help. Sometimes you have to get that vital object to its destination, fast. We’ve worked with hundreds of companies who have very tight deadlines. As part of the event logistics process, or as a one-off emergency delivery to London, or from London to anywhere in the UK call A-B 24/7 Transport and Trucking anytime on 0208 0990 247 day or night – 24 hours a day, 7 days a week.